Welcome to the first edition of the BILD Alberta Brief. 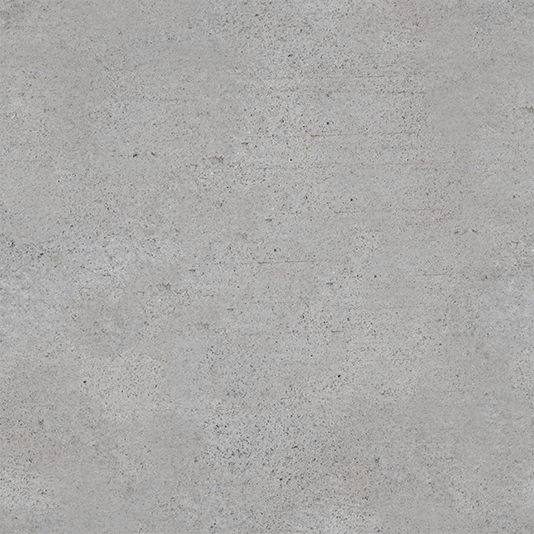 The Brief is your monthly one-stop shop for news, events and activities related to the land development, residential construction and renovation industry in Alberta. Historic inventory levels remain on the market. The 2018 BILD Alberta Fall Conference gathered members to network, learn and celebrate in beautiful Jasper. 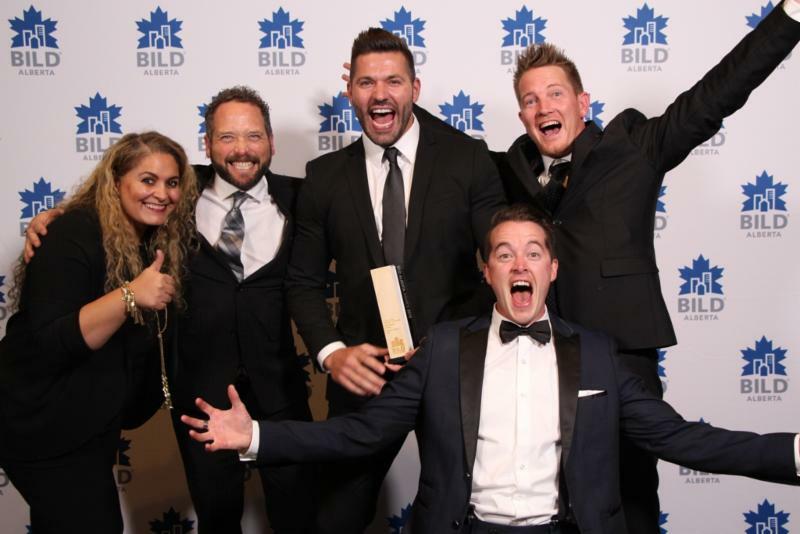 Winner were announced at the BILD Alberta Awards and the Volunteer Award Gala. CHBA National has an exclusive offer for members to attend the upcoming Renovators' Roundtable conference. 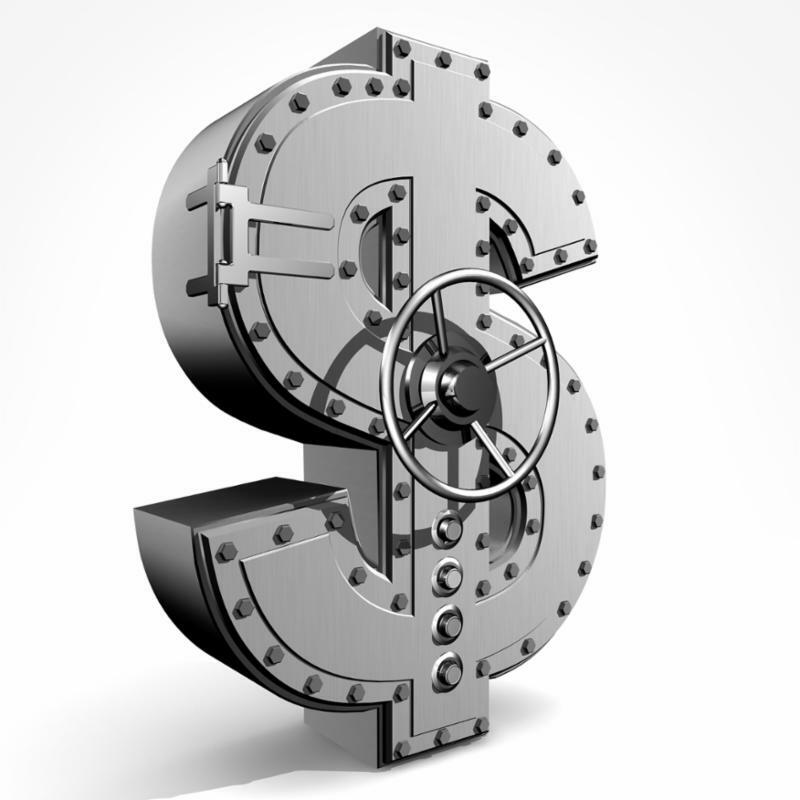 Cost: Members can attend for $199+tax. 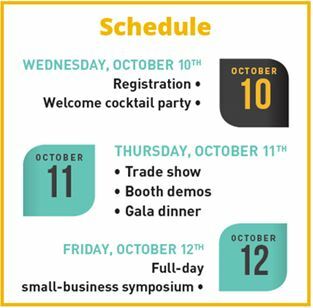 The Canada Green Building Council - Alberta Chapter's annual symposium takes place on October 11 & 12 in Calgary. 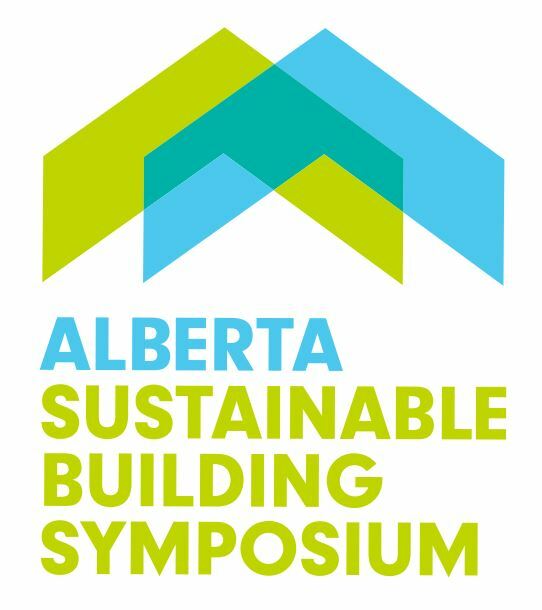 The symposium will provide insight into the future of Alberta's green building industry. The event attracts 200-300 industry and government representatives with an interest and active involvement in sustainable communities.